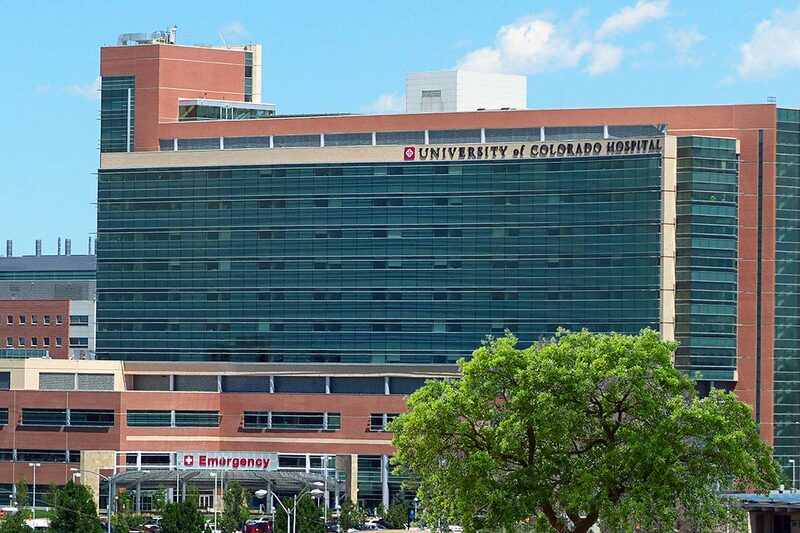 the University of Colorado Hospital. Edge Point Apartments offers the best in affordable living in the heart of Aurora, 80010. Located near the intersection of Colfax and I-225, our affordable, low-income community is located right off of the brand new R Light Rail Line stopping at Colfax and I-225 and next to the University of Colorado Hospital, a convenient location close to shopping and public transportation. Offering mountain views, our one, two, and three bedroom apartments come with a host of amenities to make you feel at home. With nine-foot high ceilings and spacious floor plans, each apartment in our affordable living community comes with abundant closet space, air conditioning and individual water heaters. Living at Edge Point Apartments you will feel safe, secure, and at home, with a trained management and maintenance team, 24 hour emergency maintenance, and controlled building entry, along with management hosted resident activities. Whether you’re low-income or saving for later, why pay a premium when Edge Point Apartments offers all of the amenities you could ever want or need? Edge Point Apartments, an affordable living community in Aurora, 80010 that will make you feel at home.